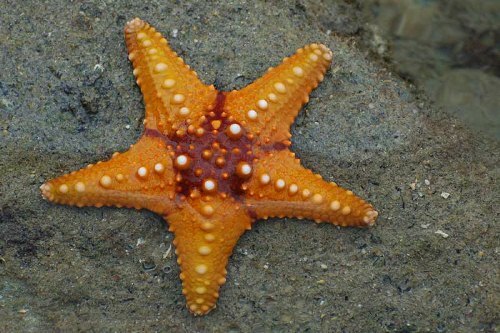 Starfish facts give you the information about the cute animals which remind you with the shape of a star. These animals can be found in various colors. They can be in yellow, red, blue, green and many more. You can see them under water. Even though they have a fish name attached to the animals, they are not a fish. Look at the complete facts below. Starfish Facts 1: What Is Starfish? The main characteristics of these animals can be seen on the five arms which extend from the central disk. This bottom dwelling animals have the bright colored body. 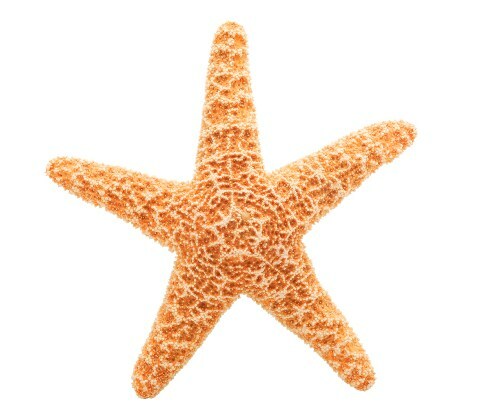 You are wrong if you think that starfish is a fish. It is an ‘echinoderm’. The animals are characterized with no scales, gills, and fin. They have a spiny skin. There are several common colors that you can see on the body of starfish. You can see orange, red, pink and yellow body color. Another coloful animal is explained in clown fish facts. Even though the shape is just like a star without no scales and gill, the animals have a mouth. The location is the center of the body in underside position. When starfish wants to move, they will use the feet which look like the shape for a tube. They will crawl in the bottom of the beach when moving. Losing an arm is not a big deal for a starfish. It will be replaced with a new one. Many people call starfish as a sea star. The animals are small. They only have the weight around 5 kilogram. The length is around 12 to 24 cm. They can live in the ocean for around 35 years. You can find them living in the bottom of the ocean. Starfish likes eating clams and mussels. The animal living in the beach is seen in sand dollar facts. The species of starfish is around 2000 types. 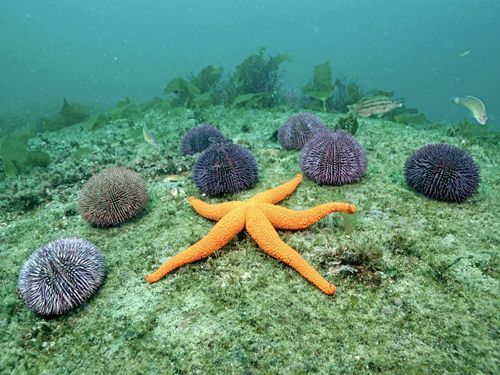 Many people think that starfish only have 5 arms. Some species are fitted with 40 arms. The arms usually come in a multiple of five. Since starfish move by crawling, the animals are very slow. In a minute, they can only move for about 30 cm or 1 foot. When the starfish want to eat something, they will detect the prey or the animals by using the sense cells all over the body. The female starfish can produce millions eggs. The eggs will be released into the water. They will depend on themselves when it grows up. The feet of starfish look like suckers. Many people love to have starfish to display on their aquarium because of their colorful effect. You just have to ensure that the aquarium is a bit closed to ensure that it will never crawl from the aquarium and go away. 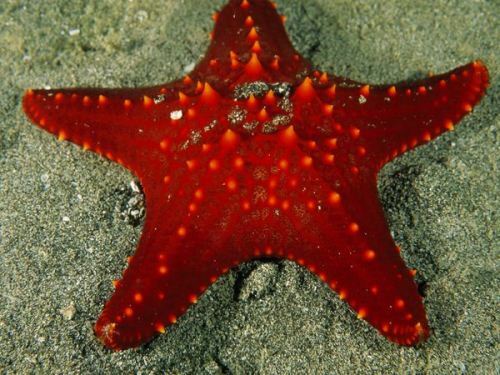 Do you have opinion on facts about starfish? You can check RSPCA facts if you want to know the Australian organization which focuses on the animal welfare.